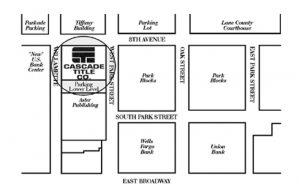 811 Willamette Street, Eugene, OR 97401. Directions. 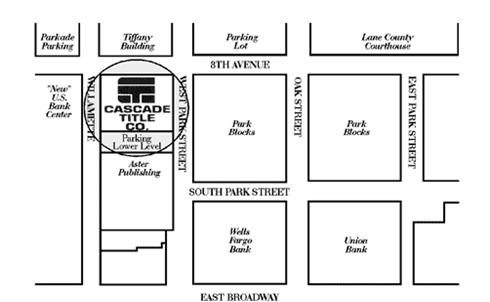 Downtown Eugene parking may be limited, so please feel free to use our parking structure, located under the building. This structure is accessible from the east side of our building, via W. Park Street, and is free to our customers.